People wear poppies to show their respect for those who gave their lives in the war. 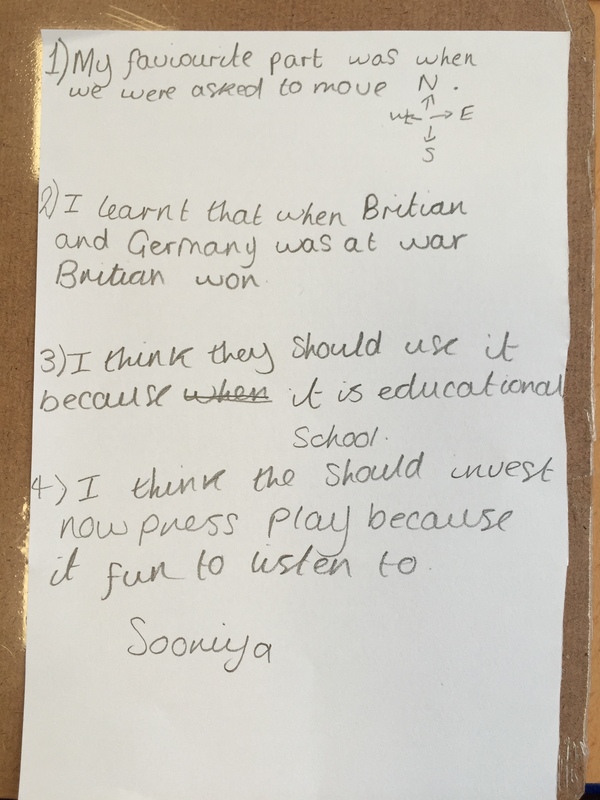 At the 11th hour on the 11th day of the 11th month, people across the country join together in a two-minute silence to remember the nation’s war dead. 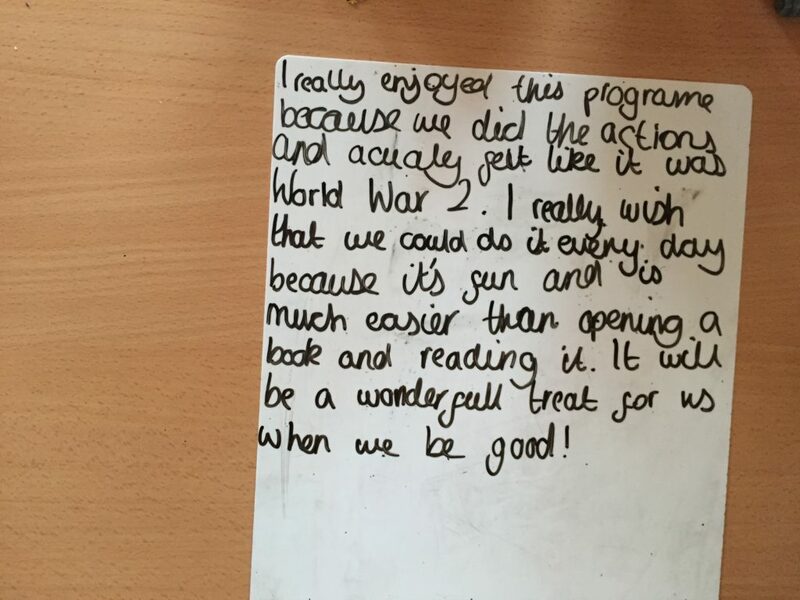 We hold this silence at 11:00am on 11th November every year as this is the time in 1918 when the guns fell silent along the Western Front in Europe. 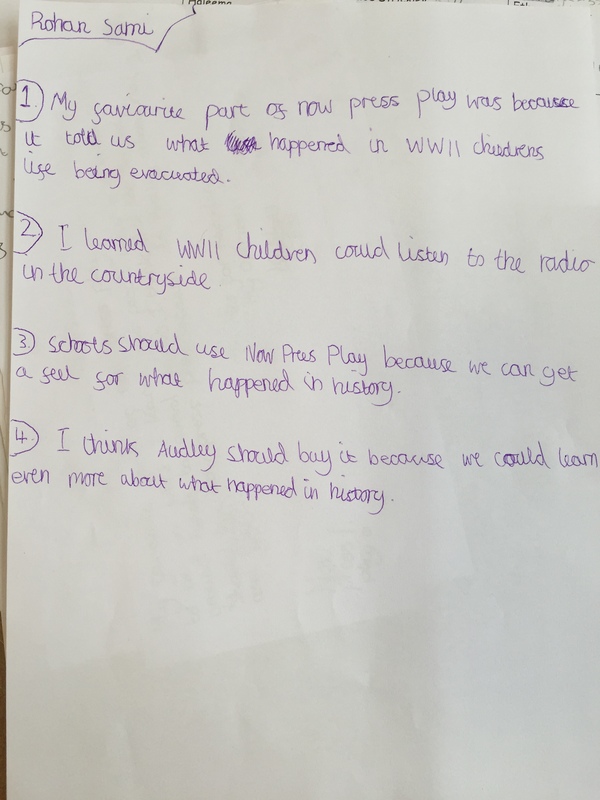 War memorials, offices, schools, town halls, and churches all hold silences as the country joins together to remember Armistice Day. 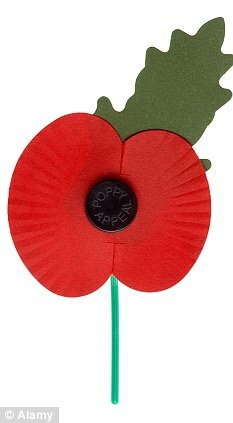 People also wear poppies to show their respect for those who gave their lives. 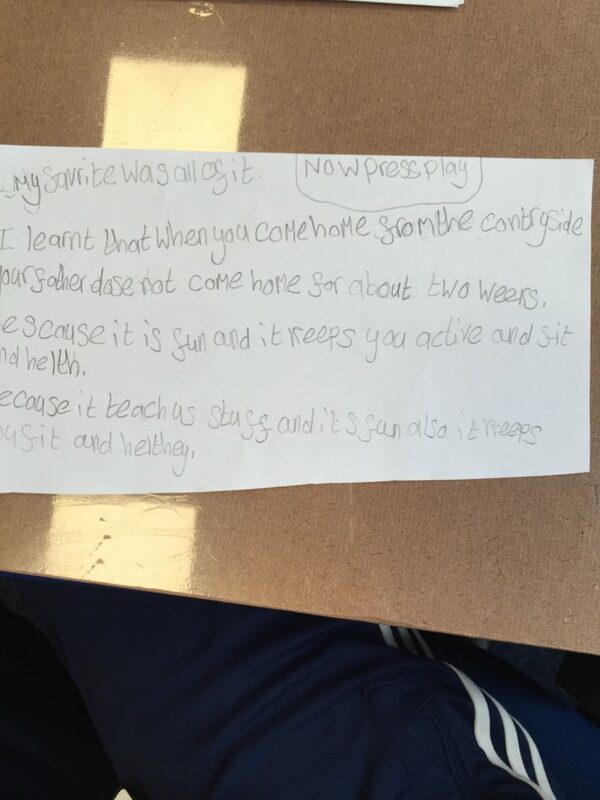 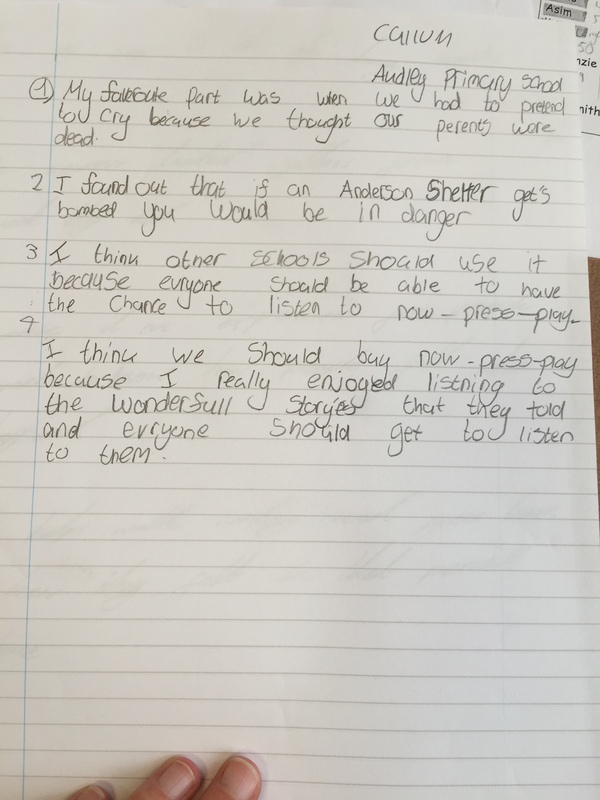 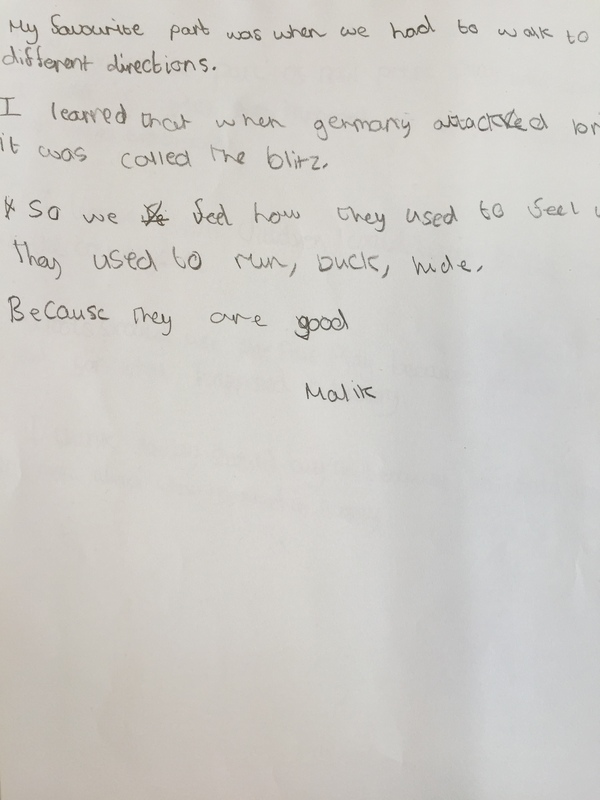 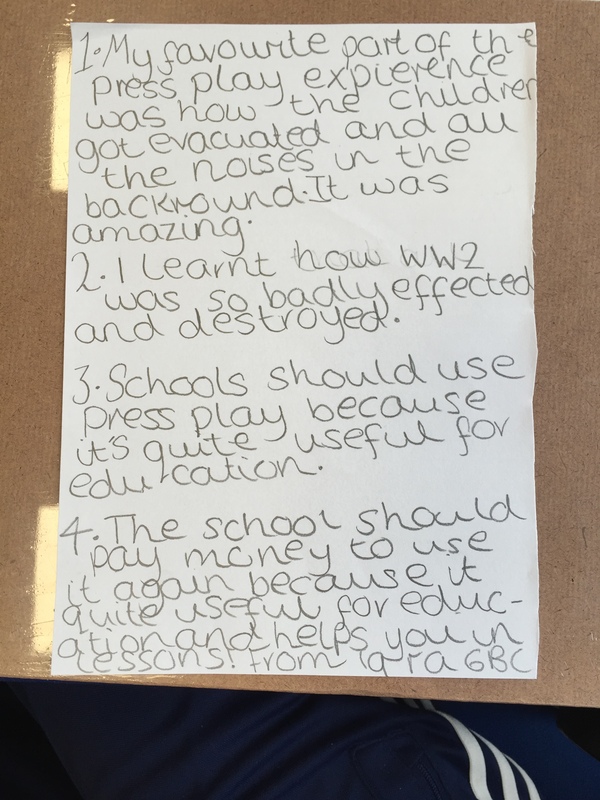 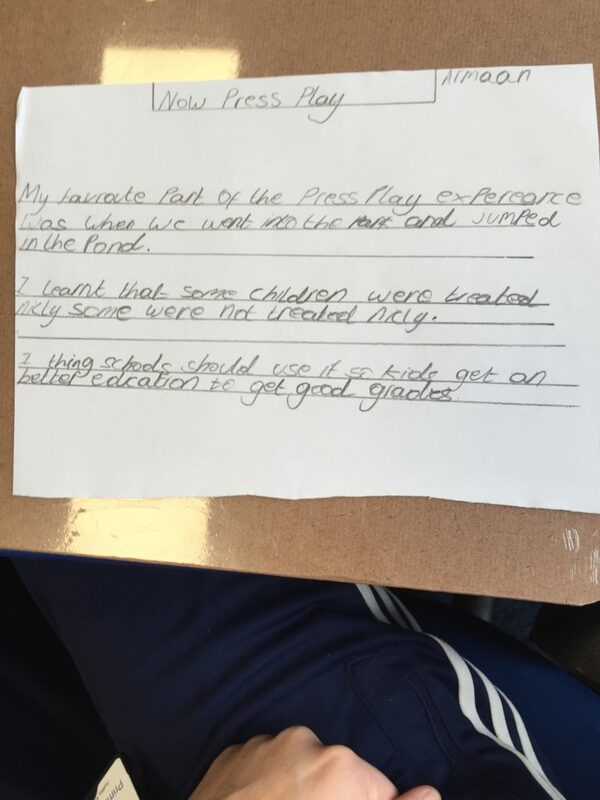 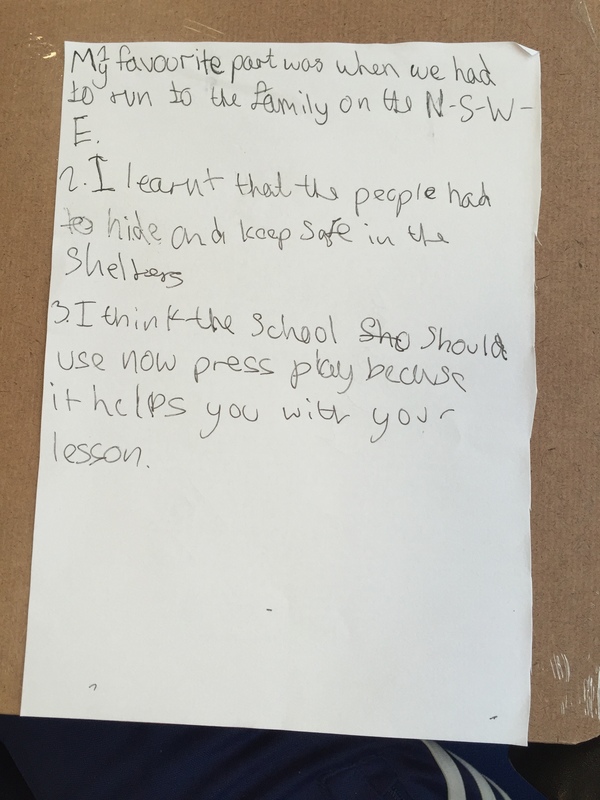 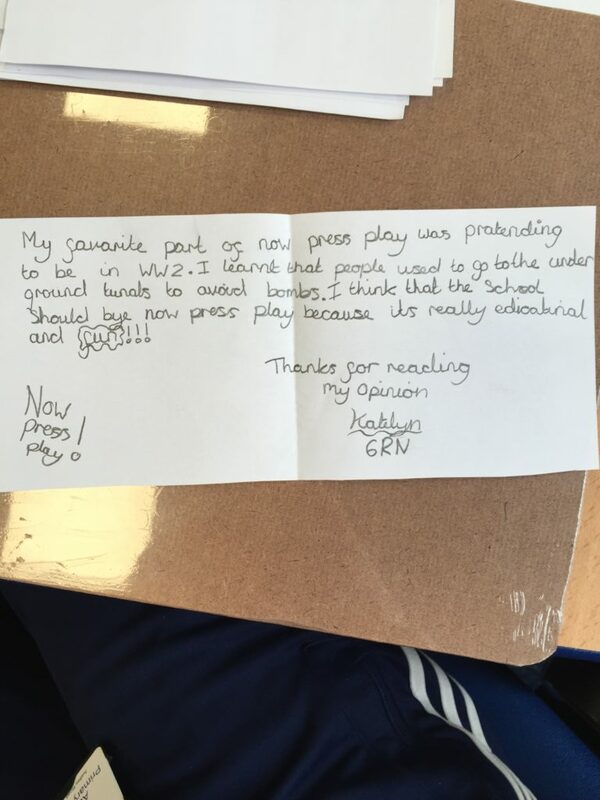 Audley Primary School have been using Now>Press>Play’s World War 2 experience to teach their KS2 children more about life in Britain during the war. 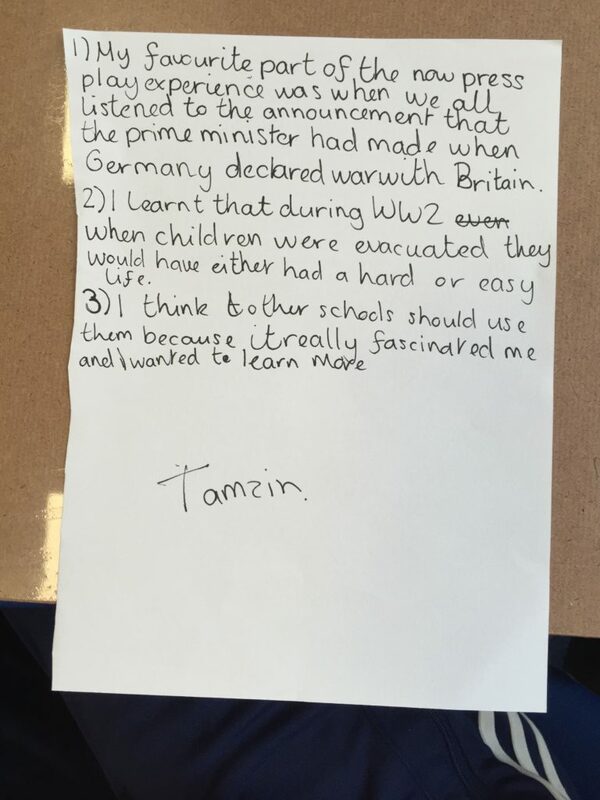 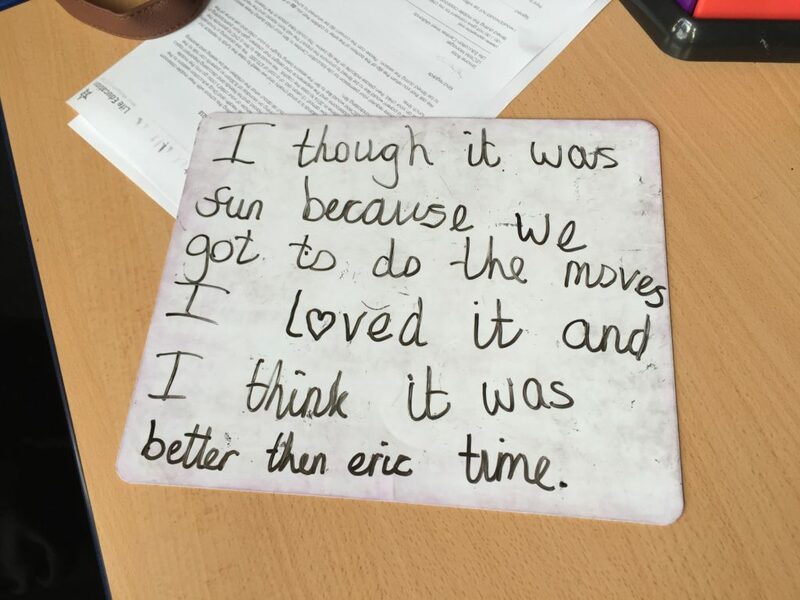 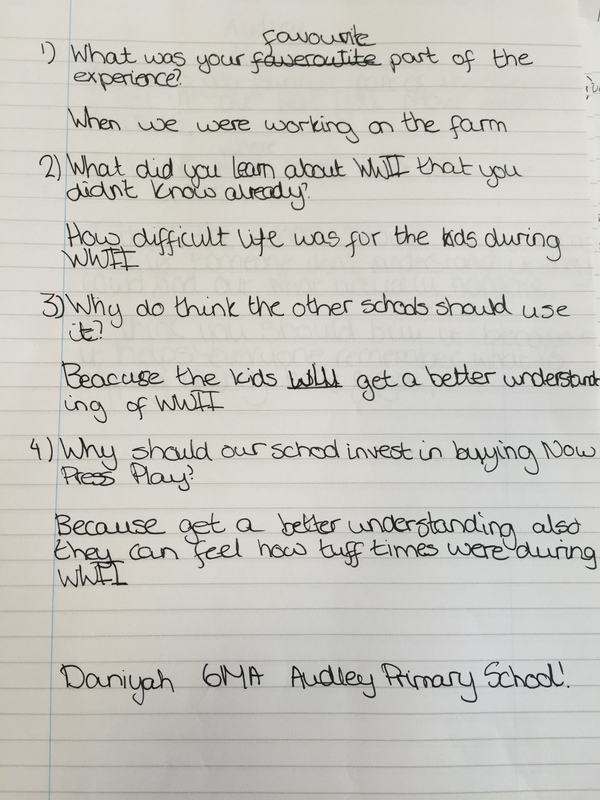 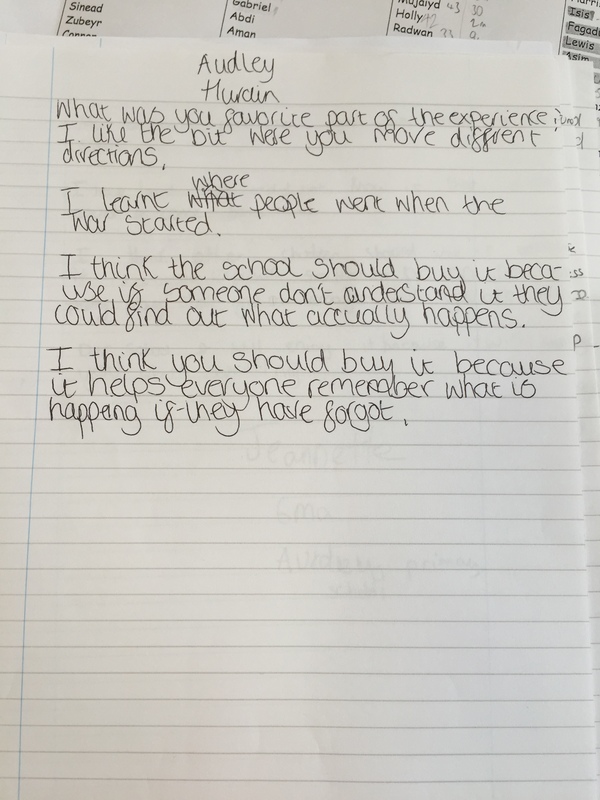 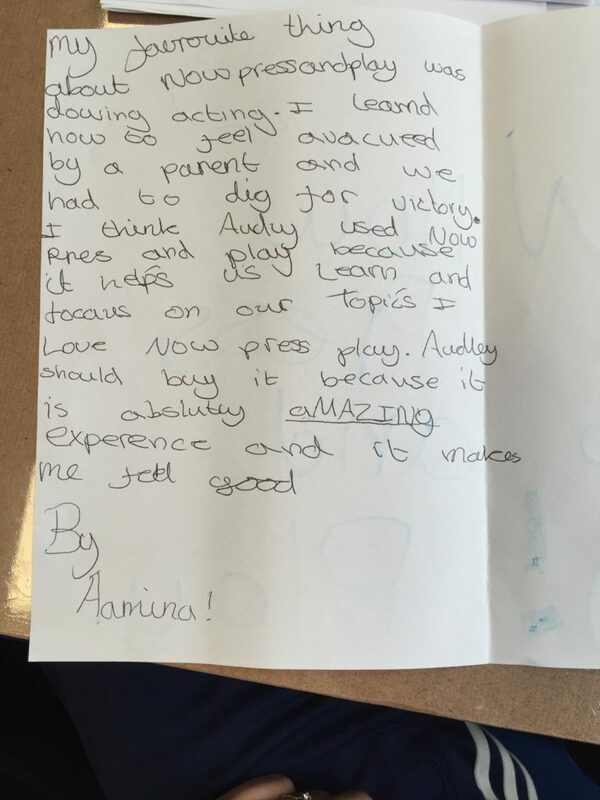 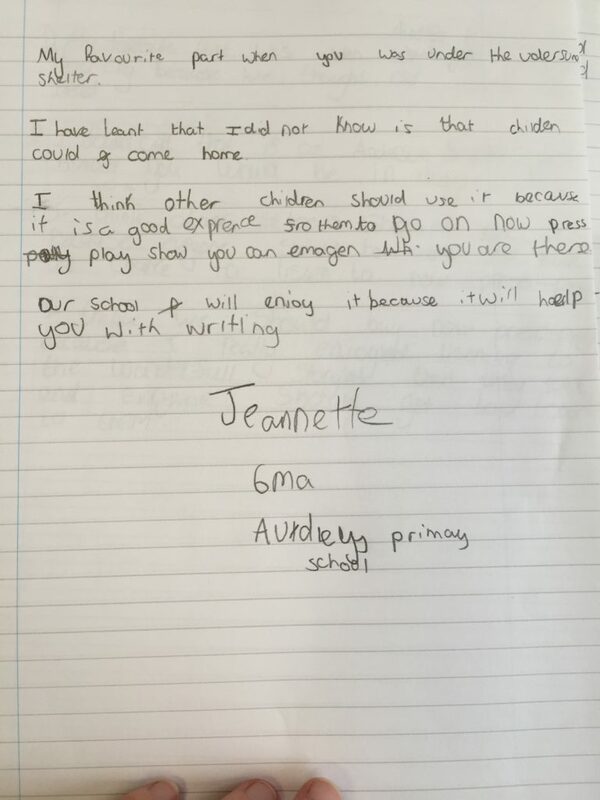 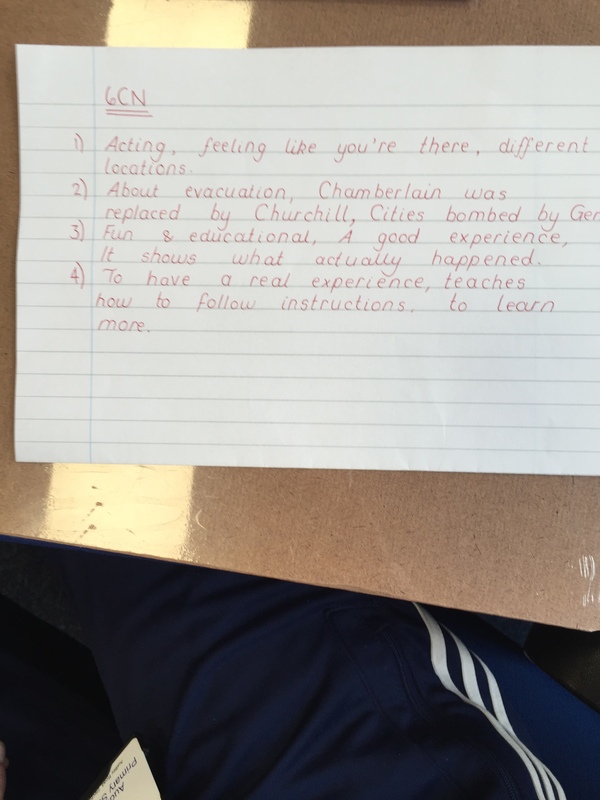 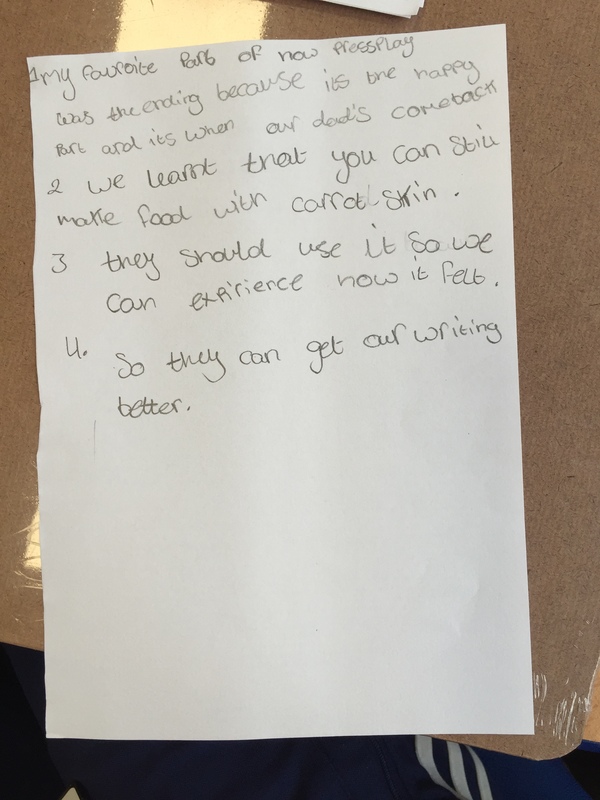 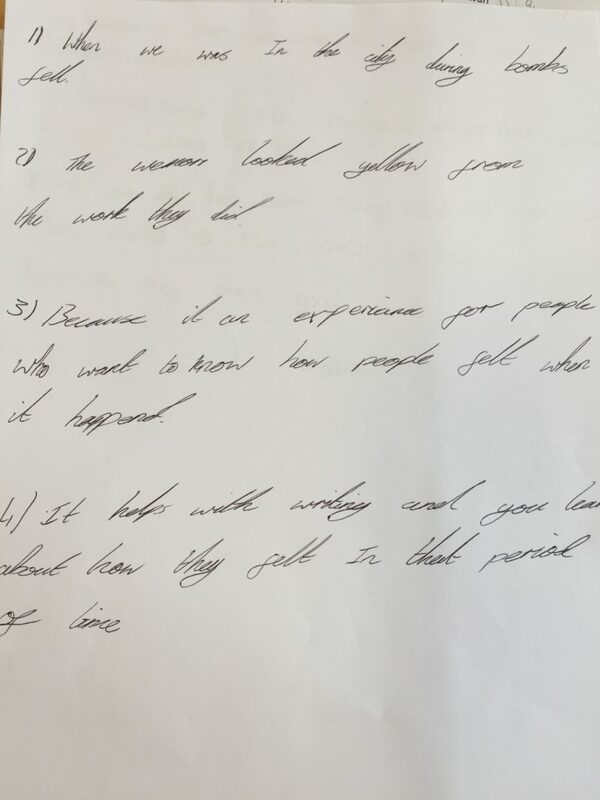 It is always great to hear what children think of our experiences, and we would like to thank Audley Primary School for sending us the children’s responses to the experience. 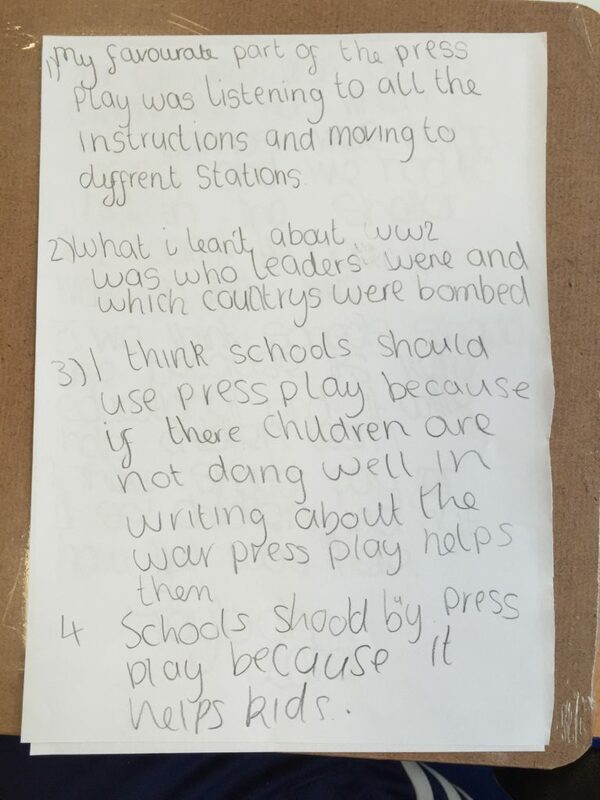 Scroll down to see the children’s thoughts. 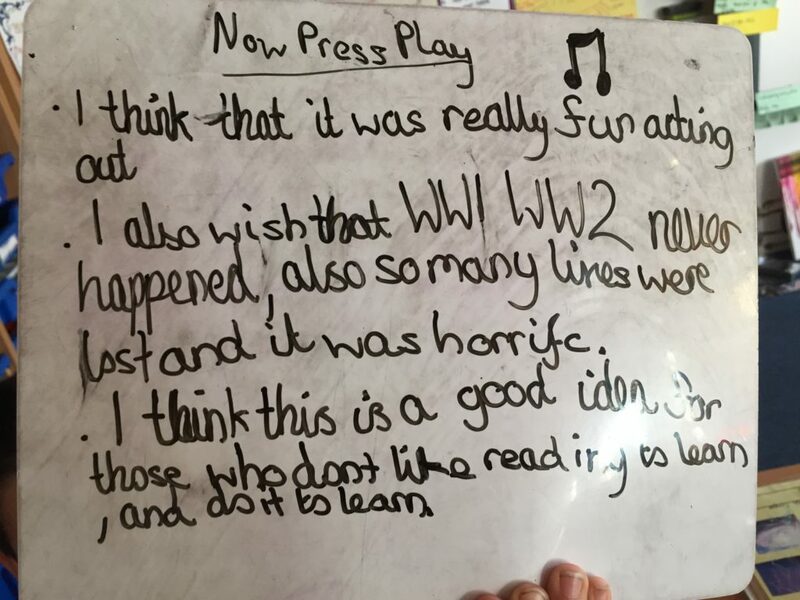 Armistice Day , Audley Primary School , blog , children , education , KS2 , learning , now press play , Poppy appeal , resources , school , schools.